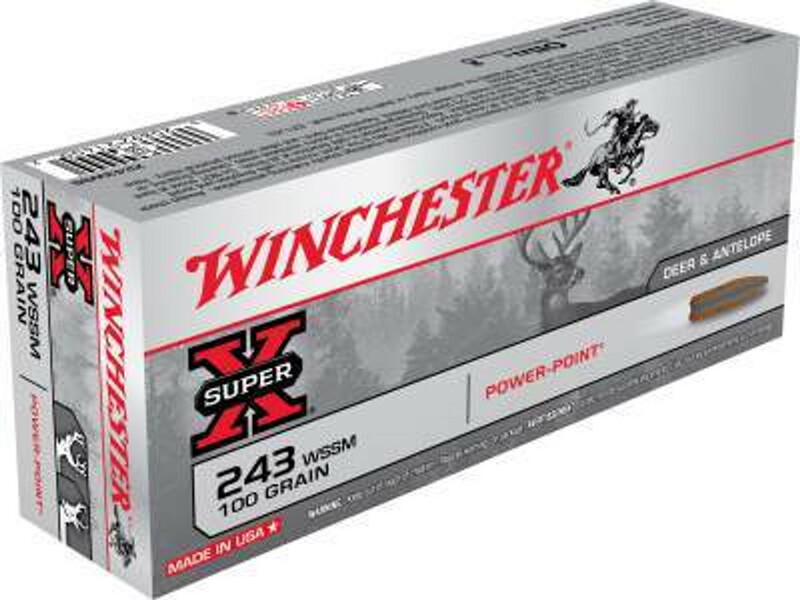 243 Winchester Super Short Mag ammunition is available for rifle. When we talk about quantity, we sell ammunition in box and case quantity. All displayed ammunition listed in our website is ready to ship to your location. We never except any sort of pre-orders and back-orders for any item. We offer our customers free shipping services. We sell Jacketed Hollow Point JHP and Hollow Point HP ammunition for self defense and duty applications. We have also Lead Round Nose and Full Metal Jacket FMJ ammunition available in our stock for target, plinking and range use. We provide our customers easy and much secure checkout process. We want to give our customer the best brand, services and packaging etc.